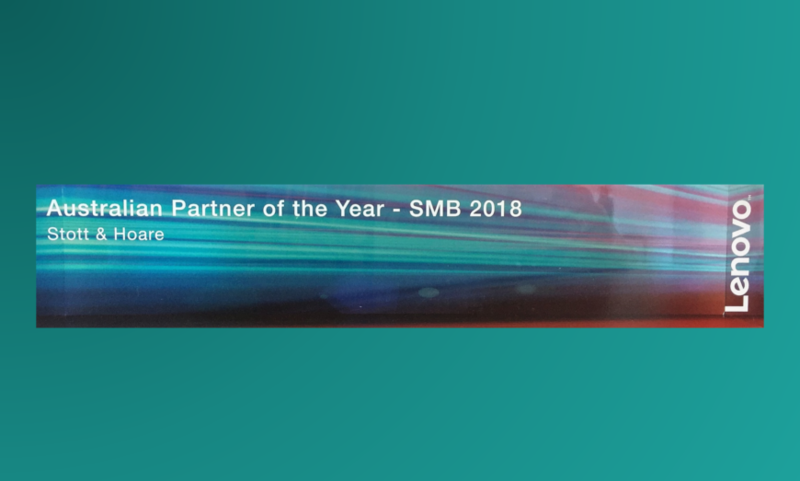 We are proud to be named 2018 Lenovo Australian Partner of the Year for SMB! 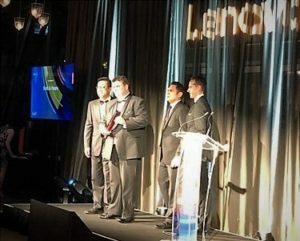 Our 62 per cent growth year-on-year of Lenovo solutions required the support of the whole Stott Hoare team. From system architects to account managers to our service team, everyone plays their part in our success and growth. Now time to celebrate!